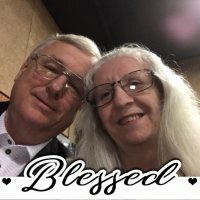 The North Jersey United Pentecostal Church | The web presence of the North Jersey United Pentecostal Church Inc. Explore your faith among family! 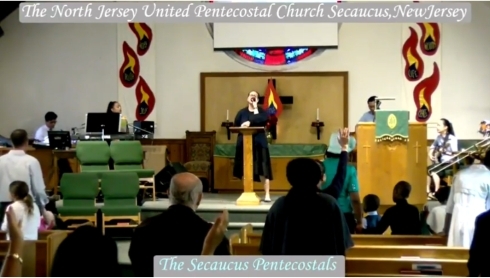 The Secaucus Pentecostals welcome you to The North Jersey United Pentecostal Church! On behalf of the Secaucus Pentecostals, we want to invite you to join us for a Sunday or Wednesday worship experience. 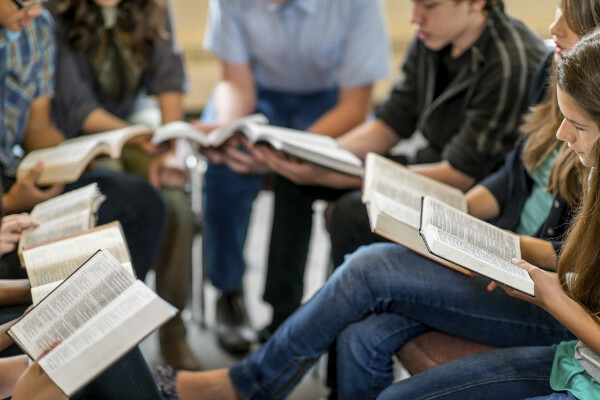 We believe that God’s Word has the ability to transform lives. You can watch our services below, but nothing is like experiencing the PRESENCE OF GOD in person. We hope you’ll join us soon!